Is Anne Hathaway really on some dangerous drastic diet to shed pounds for her role as Fantine in Les Miserables as The Daily Mail reports or is this Much Ado About Nothing as her reps in the Daily Express report? "The actress, 29, has been ordered to lose 16lbs in less than three weeks to play dying prostitute Fantine in the movie adaptation of Les Miserables. As fans of the musical classic will know, the single mother ends up with consumption and later appears as a ghost. Although currently a healthy size 10, Hathaway will have to lose over a stone for her realistic portrayal of a hungry, dying prostitute. Instead of eating the recommended daily allowance of 2,000 calories a day, the actress is now down to under 500 to achieve the rapid result. A film source told the Daily Mirror: 'Anne is playing a destitute factory worker-come-lady of the night. 'Unfortunately, she only has 15 to 20 days to lose as much weight as possible - up to a stone-and-a-half - because she’s been filming the scenes showing her fit and healthy, almost slightly chubby. 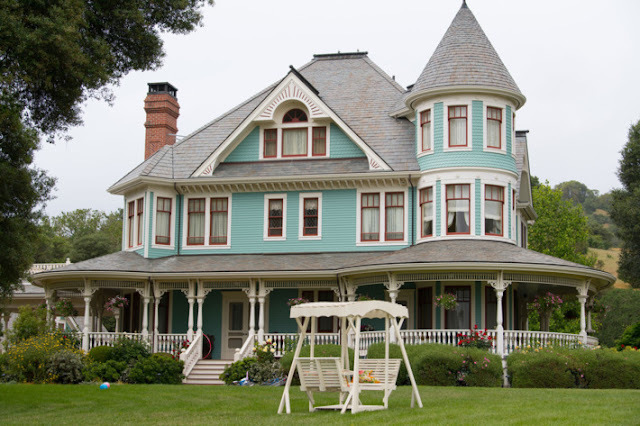 'It’s not ideal but, as with any high-budget movie, there are strict time constraints. 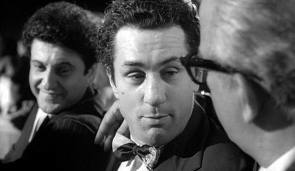 However, producers are making sure doctors keep a close eye on the actress during the short-term diet. Hathaway is no stranger to having to lose weight for roles. Last year, she slimmed down to fit into an unforgiving catsuit to play Catwoman in The Dark Knight Rises. She started doing Bikram yoga and push-ups and eating vegetables, fish and fruit to shape down. She also lost weight to play Andrea Sachs in The Devil Wears Prada. The Les Miserables movie, which also stars Hugh Jackman, Russell Crowe, Eddie Redmayne and Amanda Seyfried, is due to release in December." The Devil Wears Prada actress has landed the role of doomed prostitute Fantine in the film adaptation of the hit stage musical, set in 19th Century France. 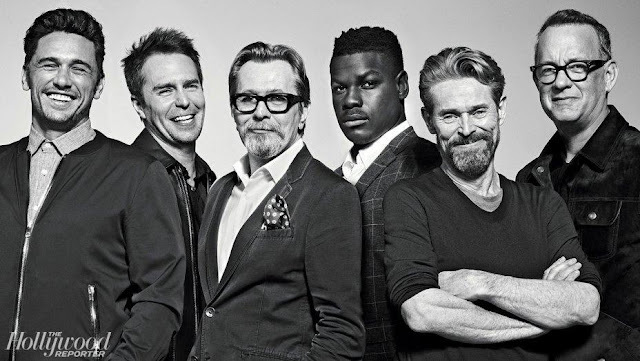 Reports claimed Hathaway was on an extreme 500 calorie-a-day diet to shift 16lbs in just 20 days so director Tom Hooper can shoot the character's tragic death scenes. However, the star's publicist has downplayed the rumours, saying, "She is losing weight for the part, but not that much. Just enough for her to look more frail, as she is playing a dying prostitute. "She is consuming more than 500 calories. (The tabloids) are making something of nothing, as usual." What do you think? Hathaway certainly wouldn't be the first actor to gain - or lose - a tremendous amount of weight for her work. 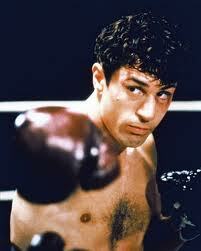 Think Robert DeNiro in Raging Bull. 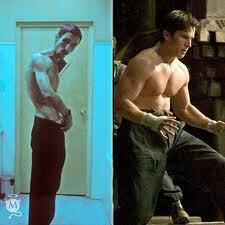 Christian Bale's EXTREME WEIGHT LOSS in The Machinist. I can't imagine how this amount of weight loss could have been safe or healthy but the actor insists it was. Ryan Gosling in The Lovely Bones. Ooops! That's right. Ryan Gosling gained a lot weight to look the part of the father in that film but director Peter Jackson didn't agree and sacked him! 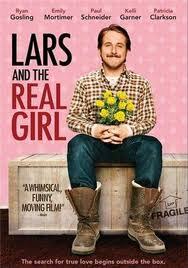 But Gosling gained weight for Lars and the Real Girl. And it worked. Well it is a very healthy information regarding weight loss.Hope it is useful for all the people who wants to reduce weight.Thanks for sharing this details to us.